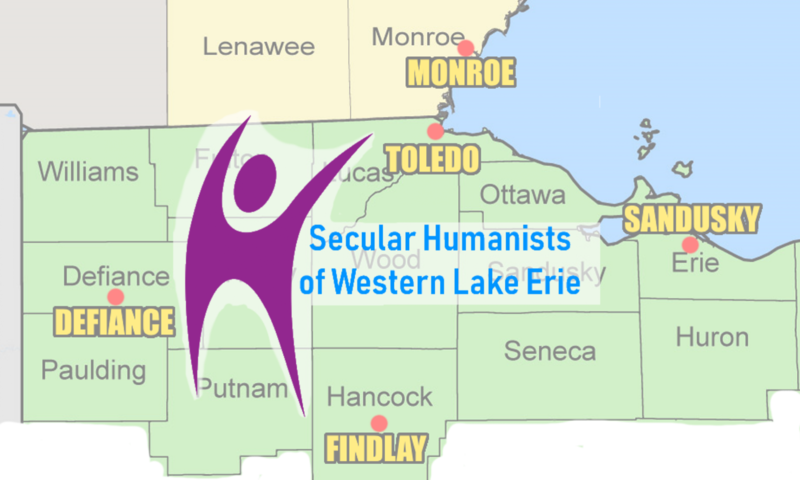 Donate to the Secular Humanists of Western Lake Erie. Please help us provide a supportive local community for humanists and other nontheists, while promoting ethical and reasonable secular world views through education, community service, outreach, activism, and social events. You can use Paypal or a credit card. Donations are tax deductible. When considering an amount to donate, keep in mind that the group pays to have donations processed online.